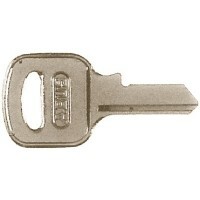 Combo lock w/ 1in s/s shackle Size: 2" WShackle: 5/16" Dia. x 1" L.. 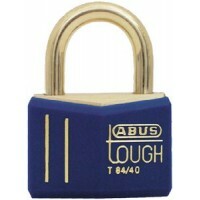 Combination lock 180hb/50 Size: 2" WShackle: 5/16" Dia. 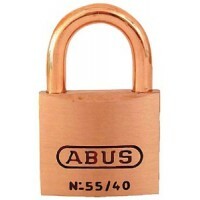 x 2-1/4" L..
Padlock brass 1-1/2in t84mb/40 Size: 1-1/2" WKey #: T84/40 KBL, KBRKA: No..
Padlock ss 90/50 Size: 2" WKey #: 85/50 KBL or KBRKA: No..
Padlock weatherproof 70ib/45 Card: 1Size: 1-3/4" WKey #: 65/40 KBRKA: No..
Padlock wp 70ib/45ka 2/card Card: 2Size: 1-3/4" WKey #: 65/40 KBRKA: Yes..
Brass body. Carded. Size: 1-1/2" WKA: Yes.. Solid brass body and hasp with 2 nickel plated brass keys. 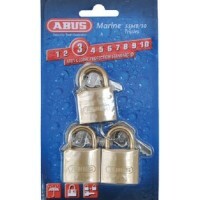 Packaged three keyed alike locks. Size: 1.. Solid brass body and hasp with 2 nickel plated brass keys. 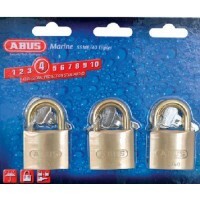 Packaged three keyed alike locks. Size: 2..
Water resistant PVC housing covers. Laminated solid brass lock body Pkg. : 3/cdShackle: 1-1/8" dia. x..
15'dual loop-multi use cable Size: 15' L x 10mm (.4")..
30'dual loop-multi use cable Size: 30' L x 10mm (.4")..
8'dual loop-multi use cable Size: 8' L x 15mm (.6")..
6 ft. versa-cable lock Size: 6' x 10mmDescription: Braided steel cable..
6'high security cable lock Description: High security keyed cable lock, 6' L x 12mm.. Integrated cable lock Description: Integrated cable lock, 6' L x 20mm..
6'resettable combo lock Description: Medium security resettable combinationcable lock, 6' L x 12mm w..
5'super chain w/u-lock Size: 5' x 12mm Chain..
Water resistant PVC housing covers. 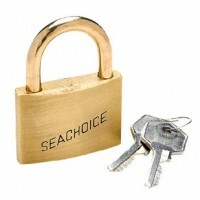 Laminated solid brass lock body Pkg. : 1/cdShackle: 1-1/8" dia. x..